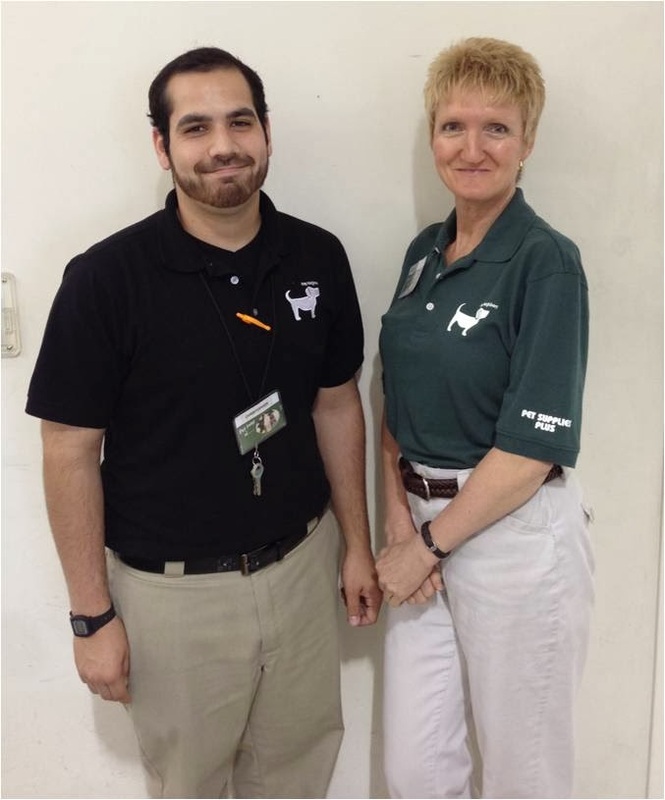 The staff at your store on Legacy Drive in Plano, Texas always provides the very best service. I am always greeted upon entering the store, and never fail to get any help or advice I need. Kim at the register is great, positive and cheerful. Chris has helped me with advice on changing my dogs diet, and went above and beyond when the food I was feeding was recalled. Your store manager called to advise me of the recall, and I hung up and thought, "Wow, these people really care about my dog!" 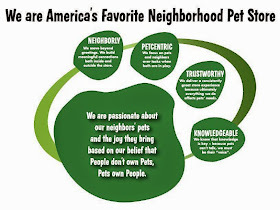 I am a loyal customer and will drive past the other "big box" pet stores to shop at PSP. Thank you for creating a corporate culture that results in such exceptional service...and my thanks to everyone at PSP in Plano.